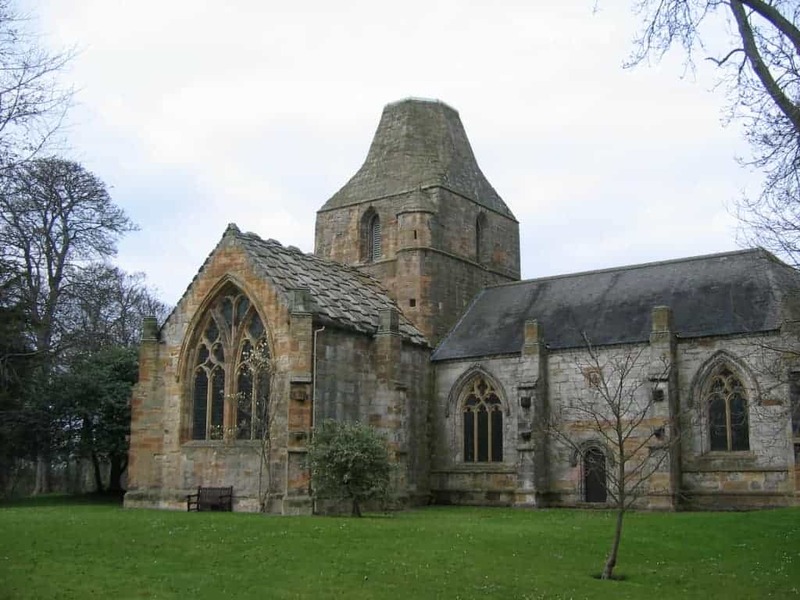 Seton Collegiate Church, known locally as Seton Chapel, is a collegiate church south of Port Seton in East Lothian. The church is situated next to the magnificent Seton House which can be glimpsed through the trees at one end of the church and the grounds are a remarkable oasis of calm and tranquillity. Although this historic attraction is quite small – it’ll take less than an hour to explore entirely – it’s definitely worth visiting if you’re in the area and it offers a unique glimpse into the past that for once isn’t centred around a Scottish castle. 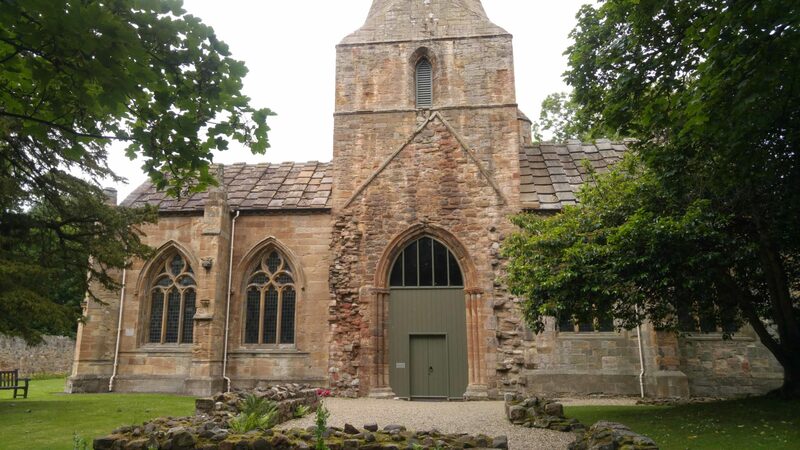 The origins of this church date back to 1242 when the original parish church was consecrated by the Bishop of St. Andrews, and over the years the building was expanded and eventually converted into the collegiate church that we see today. It would have been quite elaborately decorated in its heyday although it’s now just a shell of the original building, but it’s no less interesting for it. 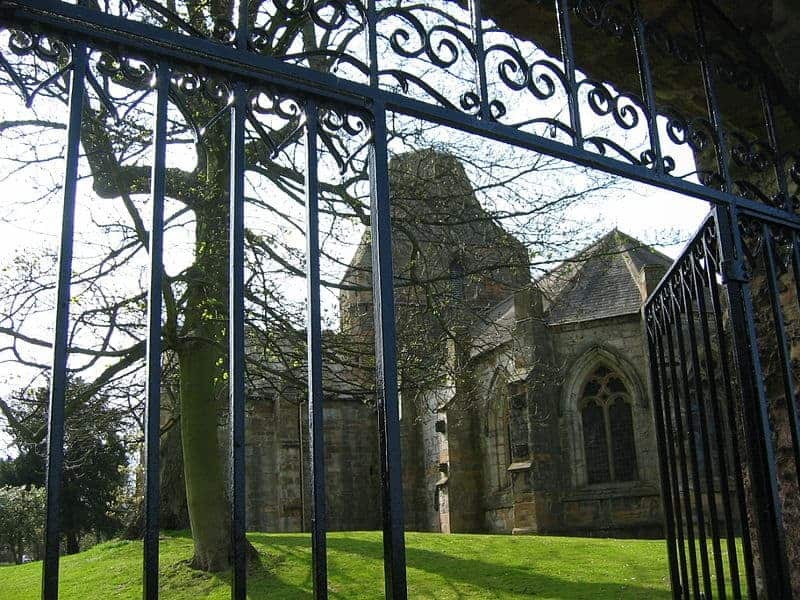 Sitting in immaculately manicured gardens, Seton Collegiate Church is now in the care of Historic Scotland and is a 4-Star Historic Tourist Attraction. 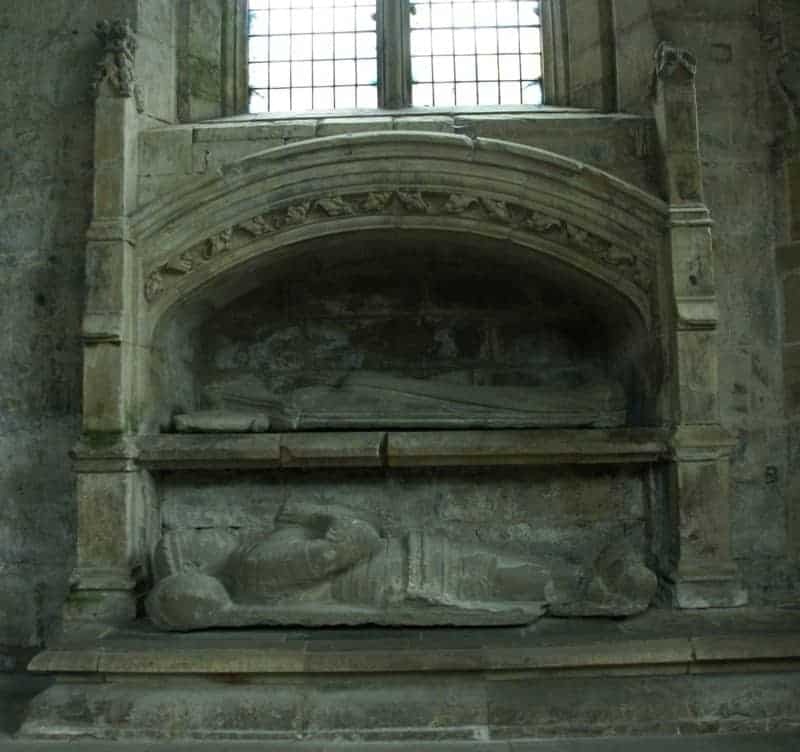 The structure of Seton Collegiate Church is in remarkably good condition for a building of its age and inside it features several points of interest, including a collection of impressive stained glass windows set in equally grand gothic-style archways, along with a number of grave slabs marked by stone effigies. The ruins to the rear of the church grounds are the location of the remains of buildings that were inhabited by monks at one time, but today only the foundations and some low-lying walls can be seen. The remainder of the gardens are home to beautiful collections of Scottish flowers, and the entire gardens are surrounded by fields and woodland. It really is a very peaceful place to visit. Although the church itself is pretty much bare inside there are some examples of stonework that have been saved from hundreds of years of neglect, and there are plenty of information panels dotted about that gives a rundown of the history of the church, courtesy of Historic Scotland. 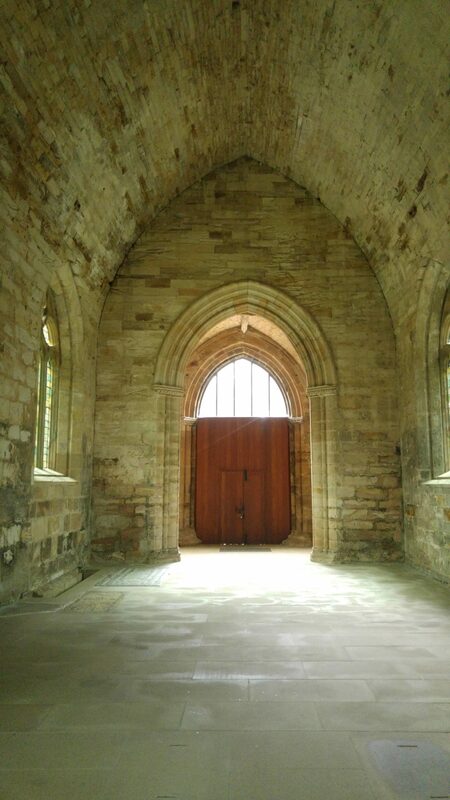 I’d say you should certainly find the time to visit Seton Collegiate Church if you have some free time and are already in this part of East Lothian, but I probably wouldn’t specifically travel there if I was on the other side of the country. That being said it’s a nice wee place to visit and it’s a good place to let the kids learn about Scotland’s religious history.